of healing methodologies. Those include Neurofeedback, CBD Oils and Essential Oils. We invite you to experience the healing power of a holistic approach. Core Chiropractic Center is a dedicated to holistic healing and natural health. We offer products, classes and training for those interested in essential oils and discovering the benefits of Onyx & Rose CBD oil. 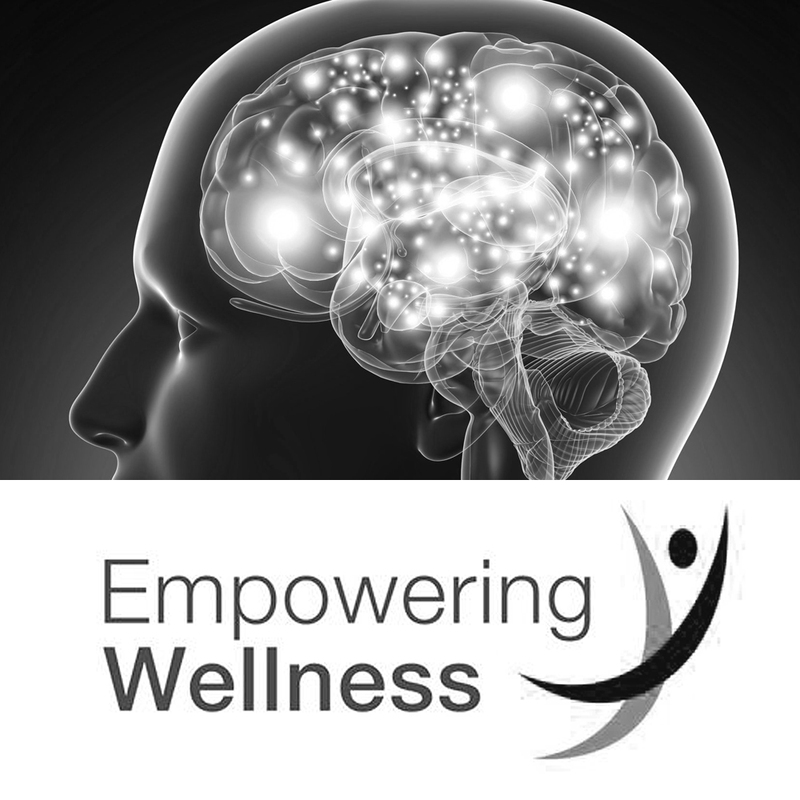 Communicating with the central nervous system, brain training with NeurOptimal® can help improve mental acuity and physical performance, as well as enhance focus.